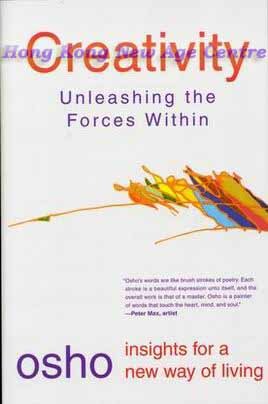 As Osho points out in the foreword to this book, historically, the creative person has been all out forced to rebel against the society. But nowadays, the situation has dramatically changed. In today's world, the ability to respond creatively to new challenges is demanded of everybody, from corporate CEOs to "soccer moms". Those whose toolbox for dealing with life includes only what they have learned in the past from their parents and their teachers are at a distinct disadvantage both in their relationships and in their careers. Making the switch from imitative and rule-bound behaviour to creative innovative and flexibility requires a profound change in our attitudes about ourselves and our own capabilities. Creativity is a handbook for those who understand the need to bring more creativity, playfulness, and flexibility to their lives. It's a manual for thinking "outside the box" - and learning to live there, as well.